Two years ago we launched our sentiment analysis tool Pulse to help brands get better insight into how their customers feel about their brand, products, or service. Today, this tool has become a customer favorite, which is why I’d like to introduce you to the lead developer behind this tool and many others, Nate Turner. We took 12 of America’s biggest restaurant and retail brands and put them head-to-head, to see which companies are most prepared for voice search. 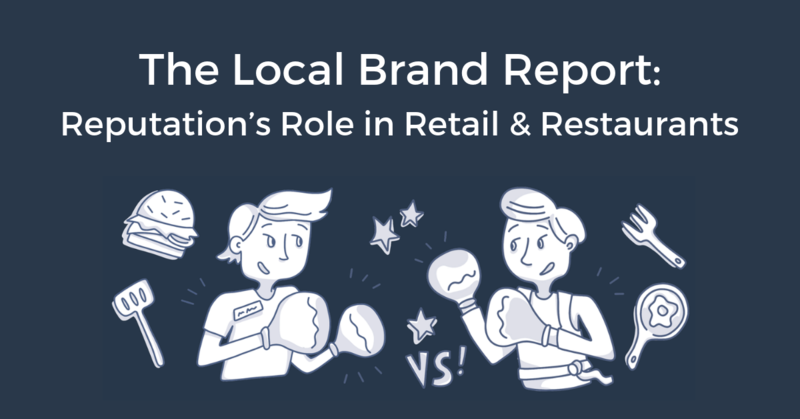 See reputation's role on some of America's biggest brands in Chatmeter's Local Brand Report. 2018 was a big year for us here at Chatmeter. We won some awards we’re really proud of, our team nearly doubled in size, we launched a few new product features, and as you can see we even gave our website a makeover. 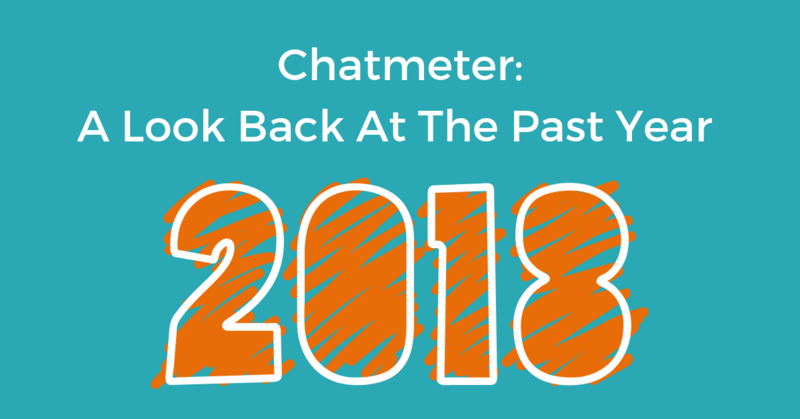 Here’s a look back at some of the great things Chatmeter was able to accomplish in 2018. 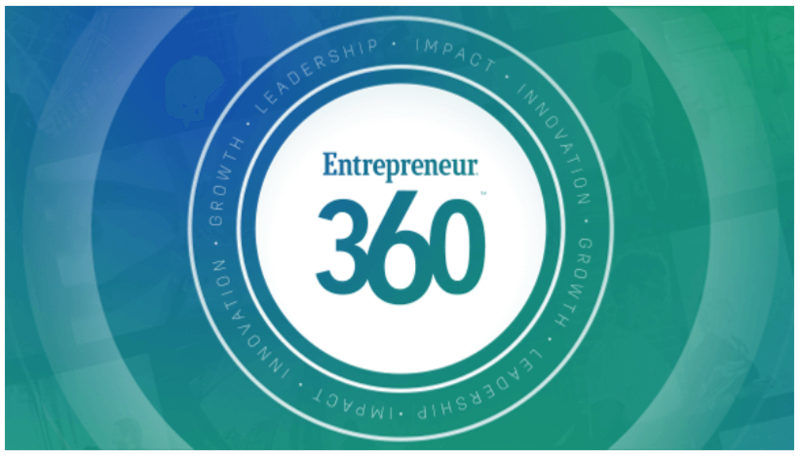 Chatmeter was recently recognized as one of the “Best Entrepreneurial Companies in America” by Entrepreneur magazine’s Entrepreneur360™ List, a premier study delivering the most comprehensive analysis of private companies in America. Welcome back from Thanksgiving break! In case you missed it, the Union-Tribune recently named Chatmeter as a Top Workplace in San Diego. We’re so thankful for all of our employees and we’re happy to know they enjoy working for Chatmeter as we strive to make it a transparent, collaborative, innovative, supportive and fun working environment. 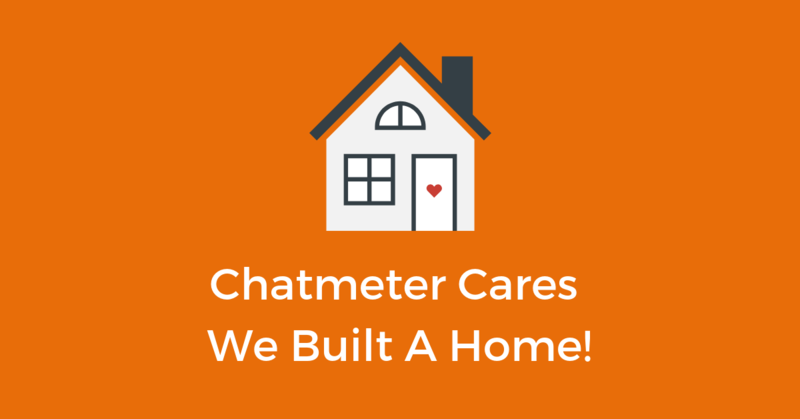 Chatmeter Cares: We Built A Home! At Chatmeter, we jump at the chance to give back. Whether we’re donating toys to a children’s hospital, collecting cans for the San Diego Food Drive, or building homes for those who need it most, we’re always looking for ways to make a difference, however, we can. At the beginning of this month, a group from Chatmeter headed down to Mexico to build a home for a deserving family with Baja Bound. 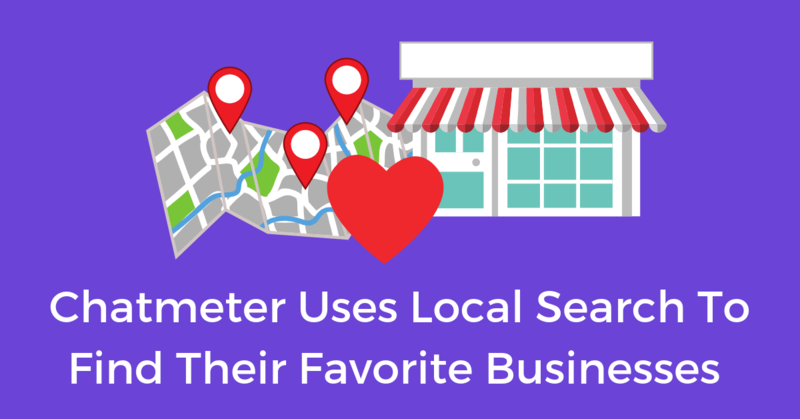 We’ve been giving our customers the power to monitor and manage their local listings, reviews, and social media accounts for years. Much like our software, we’re always listening to customer feedback. We started to notice that our customers wanted a way to take more action with our software. 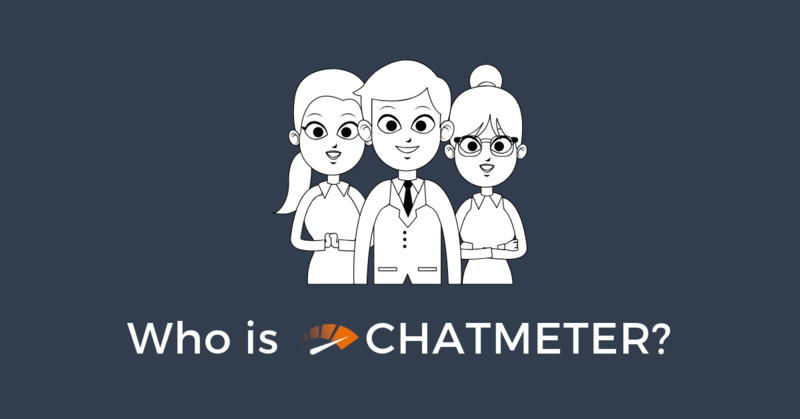 Chatmeter – In The News! 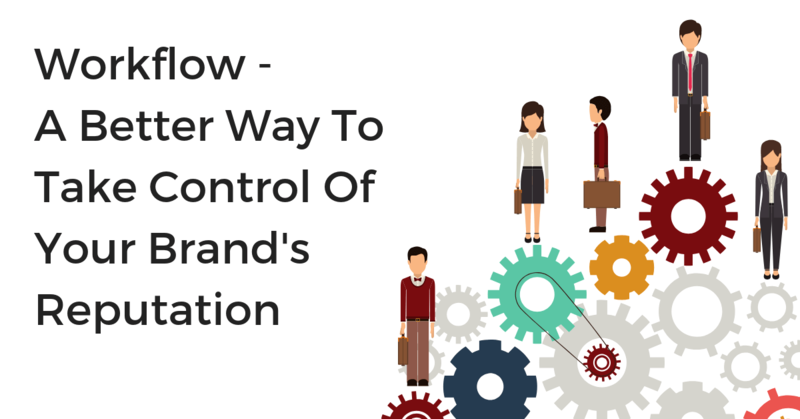 Recently we’ve been featured in a lot of great articles, podcasts, and blogs. As a leader in the Local SEO industry, many publications turn to us for knowledge on industry updates and trends. 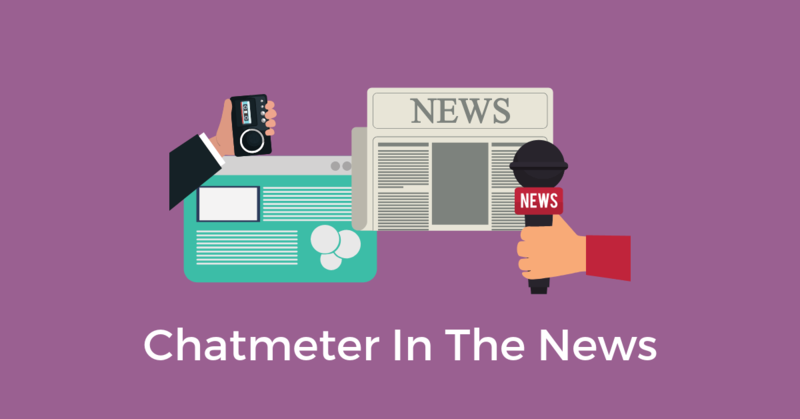 Here’s a roundup on the latest industry news featuring Chatmeter and our executive team. Chatmeter’s all-in-one platform has made local brand management even easier with its expanded partnership with Yelp. 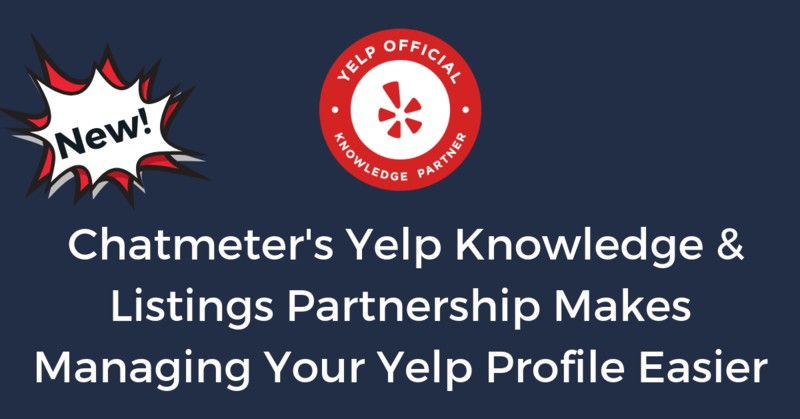 As a Yelp Knowledge + Listing Management Partner, Chatmeter now offers our clients the unique ability to manage their multi-location Yelp profiles from within the Chatmeter platform. On August 6th, Facebook announced a renovation of the overall design and user interaction on their Business Pages. Among the changes, came an update to the way Facebook collects user reviews, switching from star ratings to recommendations. 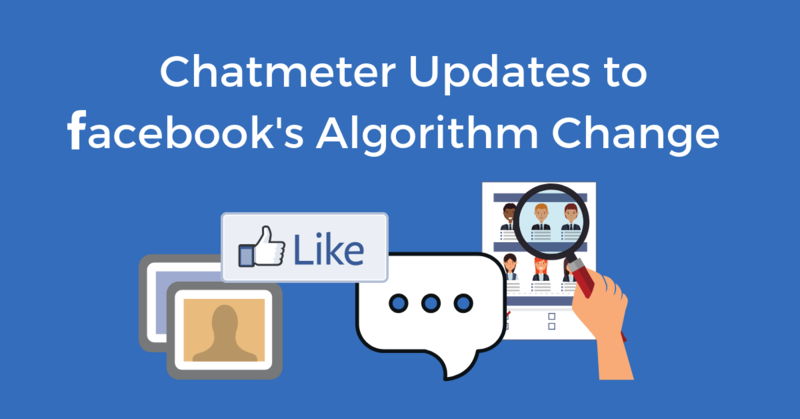 As soon as we heard the news here at Chatmeter, our dedicated team of developers got straight to work making updates to our software that reflect the recent Facebook changes. Here’s everything you need to know about Chatmeter’s adaptation to Facebook’s new Business Pages.